Very friendly and always arrive on time. Recommended for someone who need perfection limo service!!! Everything about my experience with Robles Limousine was wonderful. They gave me a priceless time that I will never forget with professional service from my first phone call! Great customer service! I had to plan a bachelorette party for my girl friend and Robles Limo Service made it so much easier. Their rate was very reasonable and their limousine was very nice and clean. 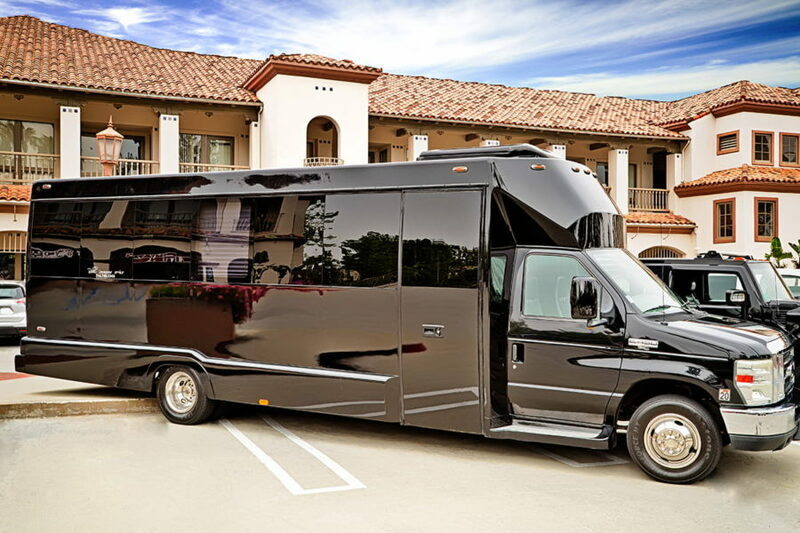 We did a brunch and wine tasting tour and Robles Limousine provided us the greatest ride! We had so much fun we want to do it again for a birthday! Great customer service! They are reliable and made a huge impression with my friends. I'm already booking them again for my wife's birthday party. Your special celebrations deserve the best service. 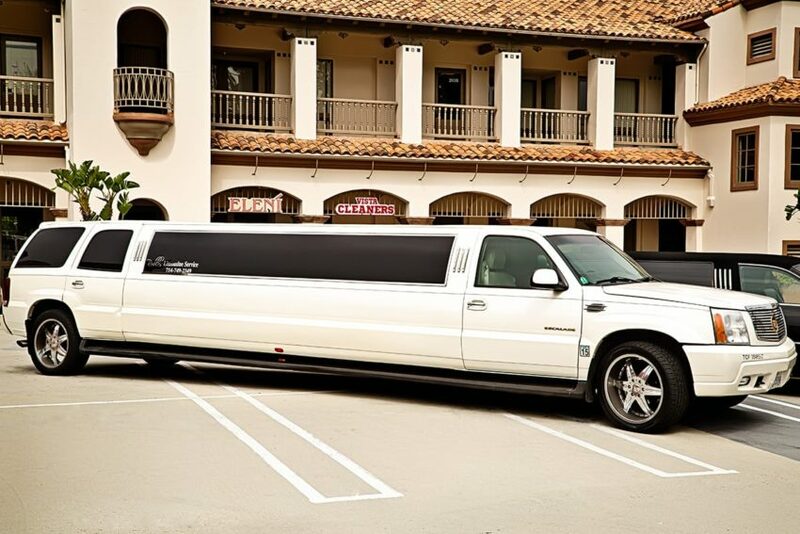 At Robles Limousine, we have been serving Orange County and surrounding areas for over 10 years. 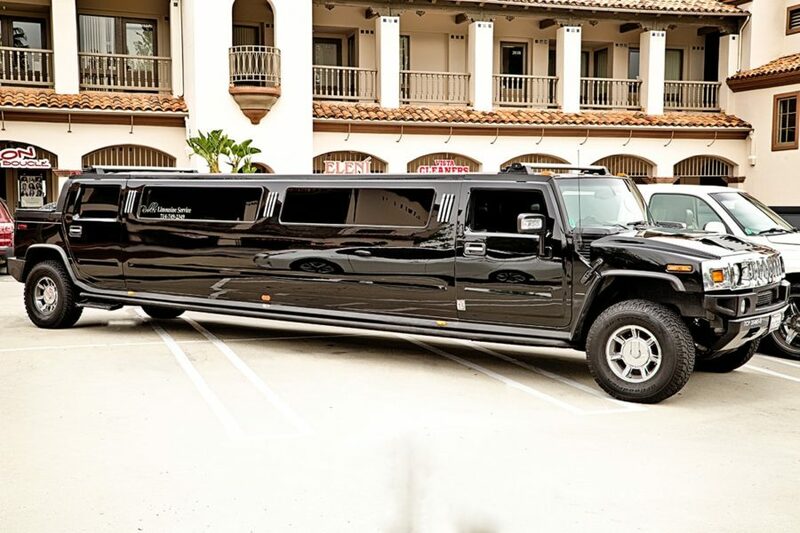 Whether you are looking for a limousine to celebrate a once in a lifetime event or you are planning a fun night out, we are here to serve you. We offer luxurious and fully equipped limousines at affordable prices. Our chauffeurs and staff are trained to ensure you have an unmatched experience from beginning to end.